Allstate | Car Insurance in Paramount, CA - Spirit Insurance Services, Inc.
Mary has been involved with the local community for over 17 years. Mary hablar Espanol. Coco has been leading our customer care team for over 7 years. Coco hablar Espanol. 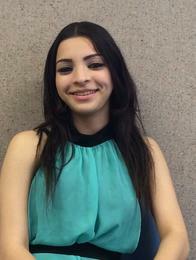 Sol graduated from Dominguez High School and has been one of our Licensed Sales Agents since 2010. Sol hablar Espanol. 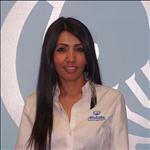 Emma has been a Sales Consultant since 2001. 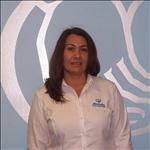 She joined our team as a Licensed Sales Agent in 2011. Emma hablar Espanol. Adriana has grown up in the local area graduating from Paramount High School before attending El Camino College in Compton. She currently works full time while continuing to take business classes in college. 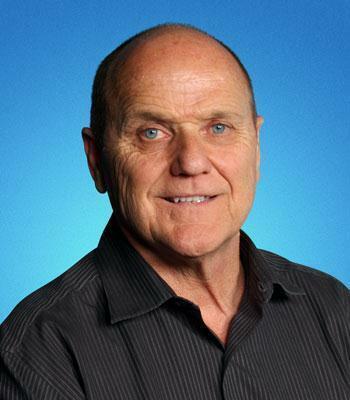 Request An Appointment with Spirit Insurance Services, Inc. Proud to serve the areas of Paramount, Long Beach, Compton, Lynwood, South Gate, Bellflower, Lakewood, Downey, Cudahy. Call or email me today for a personalized insurance review. Spirit Insurance Services, Inc. is insurance licensed in the state(s) of Arizona, California, and Texas. If you do not reside in the state(s) of Arizona, California, or Texas, please go to the Find an Agent section on allstate.com to search for another Allstate Agent or Personal Financial Representative.